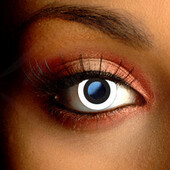 Freak out your friends with our exclusive range of Halloween contact lenses! 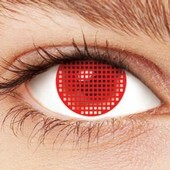 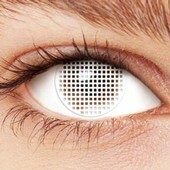 These contacts feature gruesome colors and shocking designs. They give your Halloween costume a professional finish and look truly shocking when worn with a normal outfit. 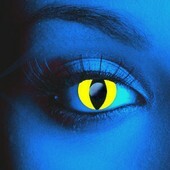 We also have a complete range of Color Contact Lenses that can be used to change your eye color for a Halloween costume.